An express production car phone vent, great for giveaways. 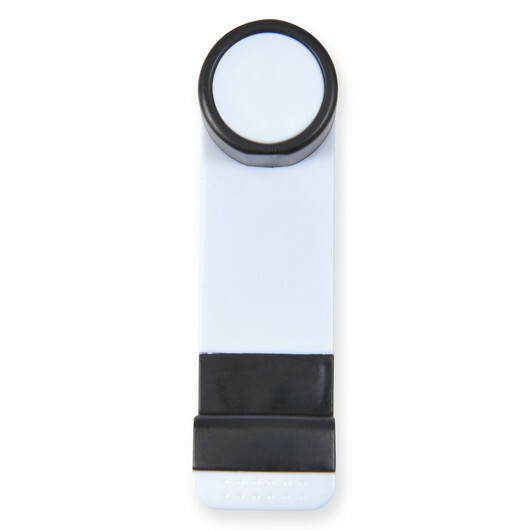 Allowing you to easily navigate and securely hold your phone while driving safely. 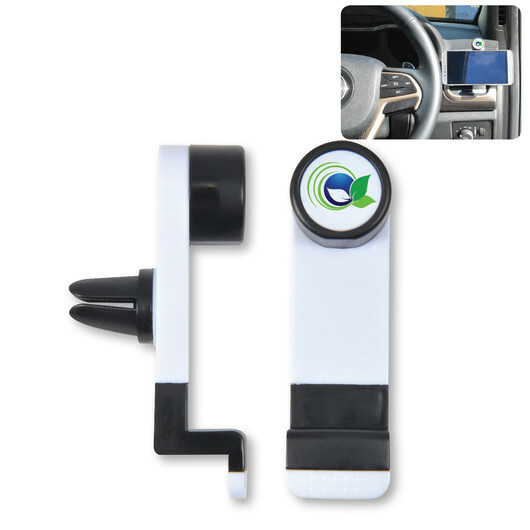 These spring loaded car vent mobile phone holders are a great promotional giveaway item that your target demographic will love. Easy to setup and lightweight so you can take them everywhere.